There was a time when the purchase of a flat-screen TV seemed like the sort of luxury that was out of reach for most people. However, modern technology has made vast steps in ensuring that such luxuries are affordable enough for most homeowners to enjoy. Now that you are able to budget for a flat-screen TV, it only makes sense that you hire a skilled professional to complete the installation and mounting of that television. Regardless of the make or model, a flat-screen TV is still a sizable investment. You want to get the fullest experience possible when watching that television, which is why you should schedule your flat-screen TV mounting services in Newington, CT with us. 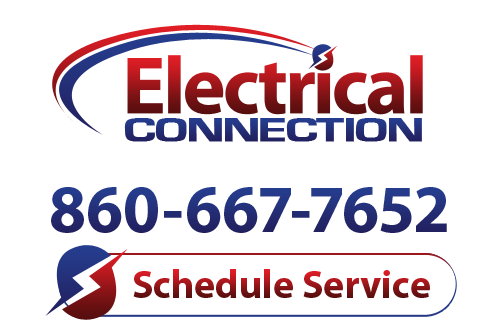 Contact Electrical Connection, Inc. today to get started. The whole idea of mounting a flat-screen TV is to better incorporate that television into one’s living space. It is a great way in which to utilize wall space, while saving floor space that you can certainly put to good use. If you attempt to complete your flat screen TV mounting on your own, though, you are likely to encounter a number of problems that working with a professional could have helped you to avoid. First and foremost, your TV mounting technician will help you to determine the ideal location for your new flat-screen TV. The placement is, of course, ultimately up to you. However, we may advise that you reconsider mounting your TV with your current furniture layout in mind. You may be better off moving your couch and having an ideally situated television than you’d be leaving the furniture in place, only to have to deal with intense glare at different times of the day. You also need to know that your television is mounted securely, and that it is not going to damage your walls. Don’t worry about mismatched brackets or subpar anchoring hardware when mounting your television. We’ll make sure that the job is done right, and that all wiring is conveniently hidden from view as well. Call today to learn more about our flat-screen TV mounting service offerings.